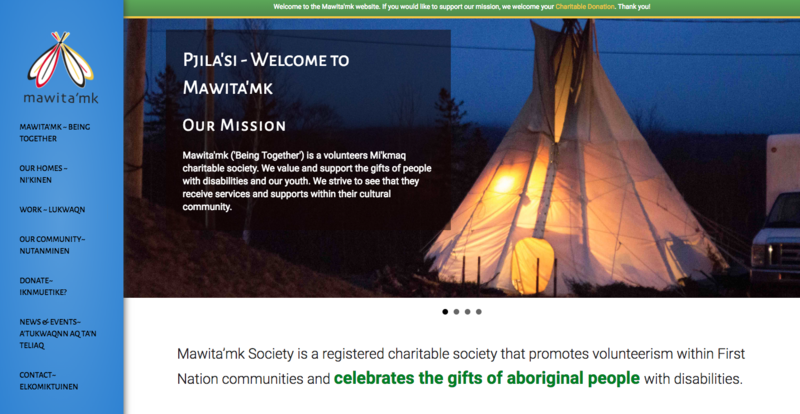 Beach Pea Design has been delighted to work with Mawita'mk Society to support the important work and exciting initiatives being developed by this Mi'kmaq charitable organization. In 2016-17 we developed their new website and have continued to build our relationship by providing on-going creative content. 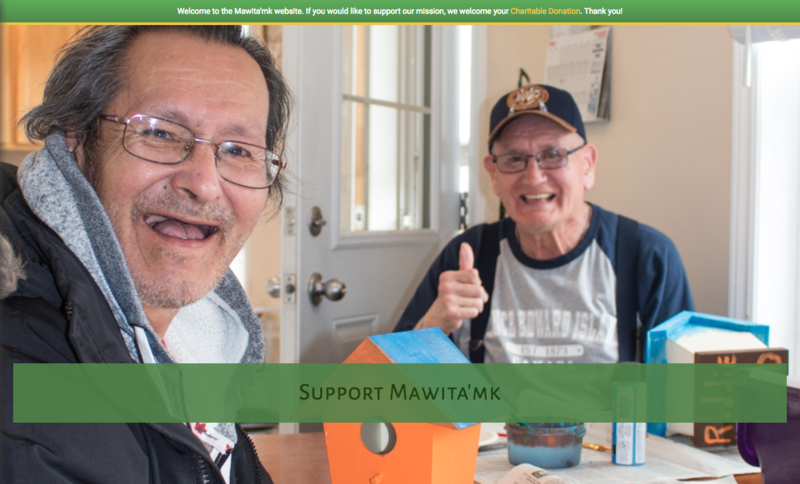 Most recently we have worked to design their annual report and newsletter and have been capturing important community moments in photogaphs and film. Beach Pea Design has been involved with the Bras d'Or CEPI for many years. 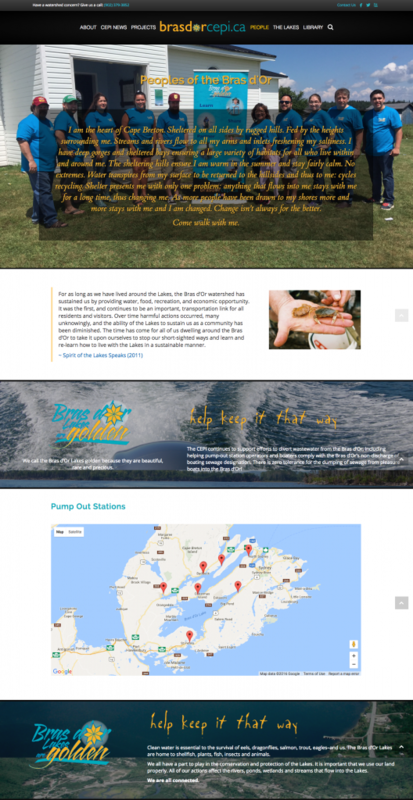 We've managed their website services, created print publications, posters and banners to help CEPI communicate its important work around the Bras d'Or Lakes. In 2016, in anticipation of their conference "People of the Lake Speak", Beach Pea Design created a new mobile friendly website that focused on communicating the message of their unique document Spirit of the Lake Speaks. We also developed a user-friendly library to make it easy to store and find important documents about the Bras d'Or. 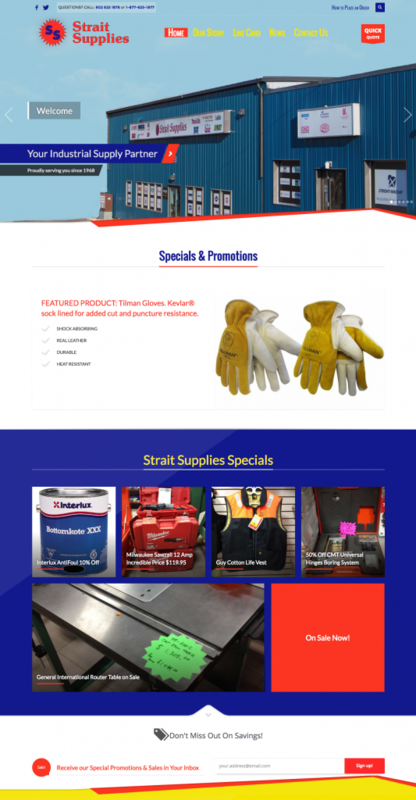 With a huge product line of industrial and commercial products, Strait Supplies Ltd. required an easy to navigate website that could showcase the quality and broad range of its suppliers. Beach Pea Design created a modern responsive website for the company. 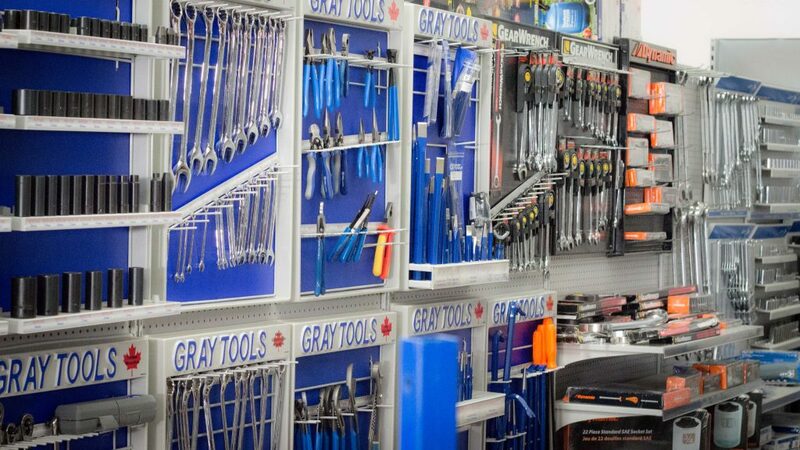 We also did the photography and photo editing on the website, and set-up hosting, email and domain services for this busy Cape Breton company. FireHouse Ironworks Ltd. is a one-of-a-kind artist-blacksmith studio, gallery, and epicentre for blacksmithing on Cape Breton Island. 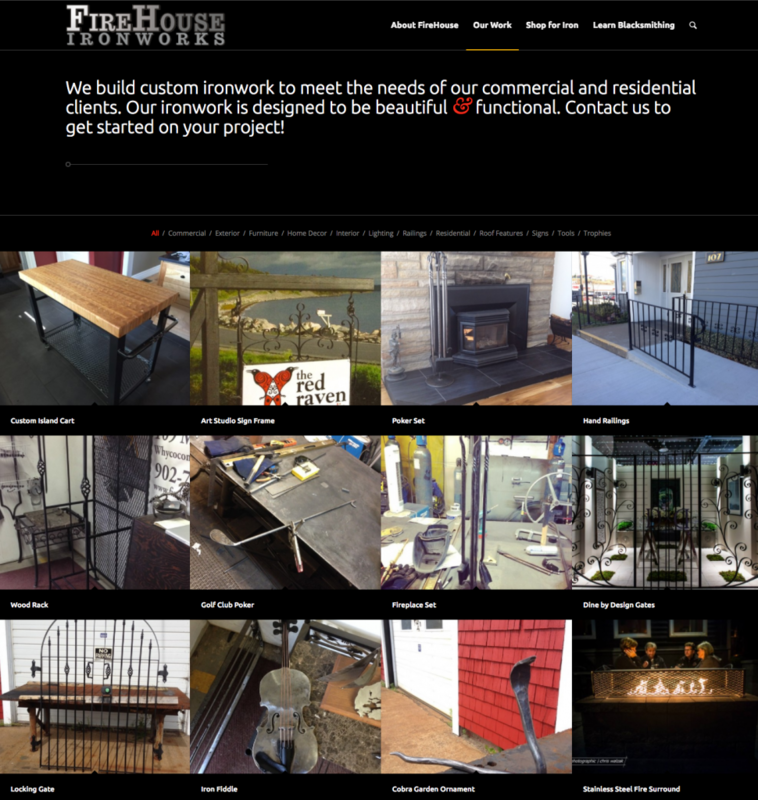 They contacted Beach Pea Design in 2012 to develop a mobile-friendly website that would showcase their custom ironworks, tourism experiences and blacksmithing workshops, while also allowing them to sell their hand crafted ironwork around the world. Beach Pea Design has also designed business cards, rack cards, advertisements and banners for FireHouse Ironworks Ltd.